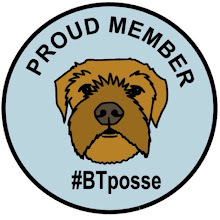 Marley & Lola's Border Terrier Life: Paradiddling paws…. 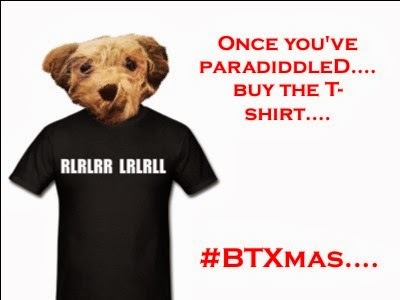 I promised my friends that I would post a re-creation of my performance at this years' border terrier Christmas Concert ….so here it is: Paradiddlin' Paws…! 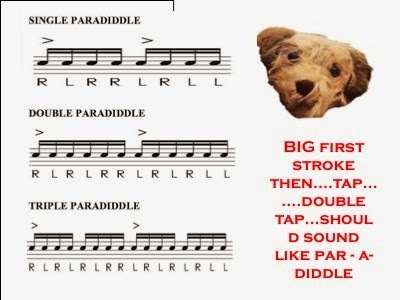 So you can get warmed up…..here is what a paradiddle looks and sounds like…. 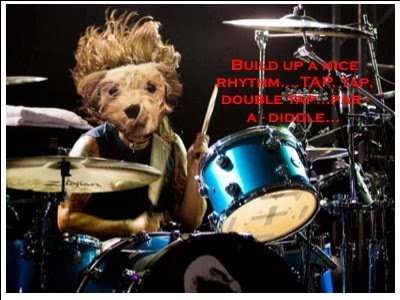 …yes, its a lovely rhythm to play on your drums or just tap long to with your paws….. 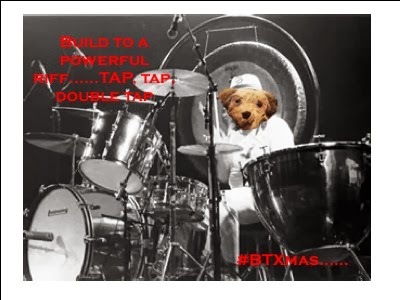 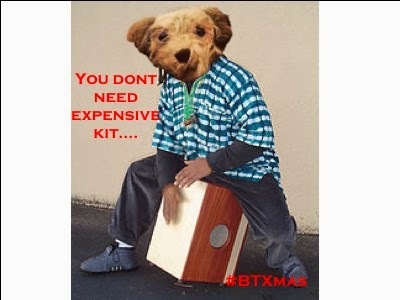 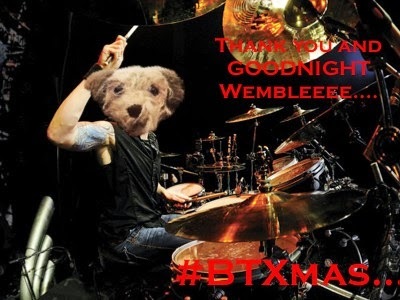 Lets build up some speed….WACK, tap, double tap….#BTXmas …sounds like par-a-diddle yet? 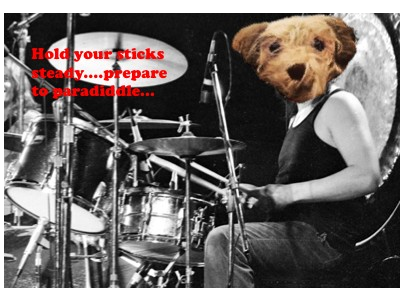 Typist used to be in a marchine band, playing the side drum and she used to be able to paradiddle. 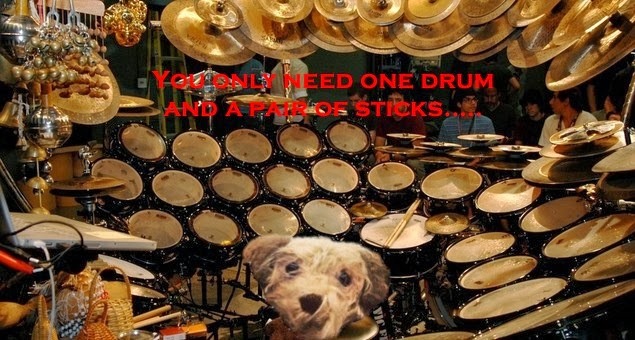 Does that qualify her for a t-shirt?